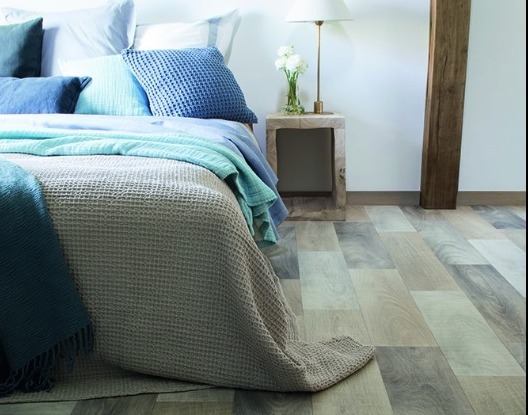 Our cushion flooring is an intelligent choice for the home. 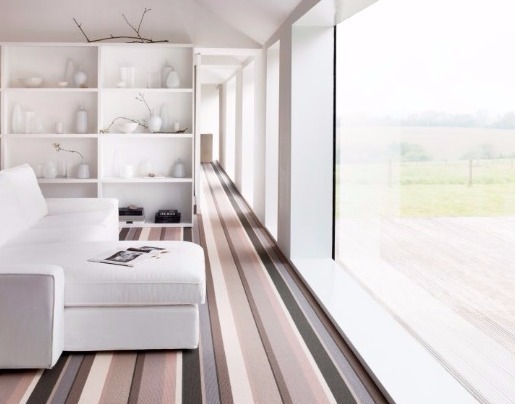 It benefits from being both warm and comfortable underfoot. 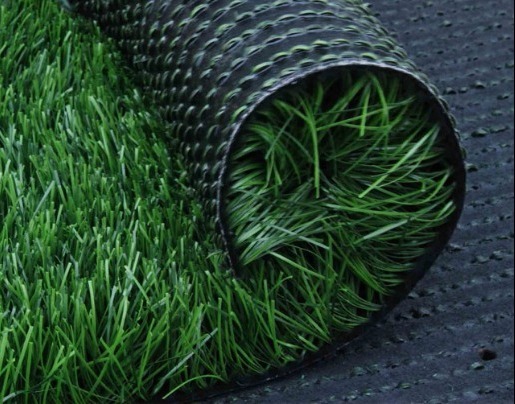 However, its main attraction comes from its durable nature and minimal maintenance requirements. 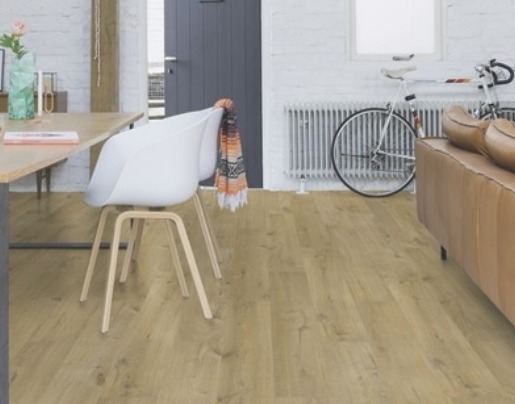 Being resistant to marks and scuffs, it is tough enough to withstand furniture and traffic, whilst remaining attractive. 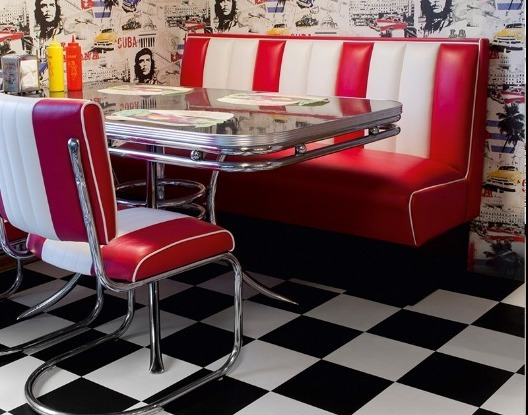 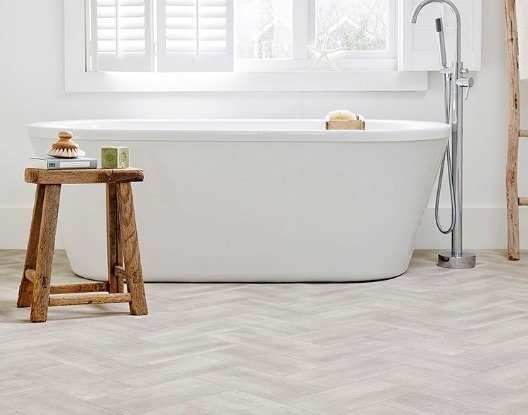 Its resistance to water means that cushion flooring can be used in any room of the house. 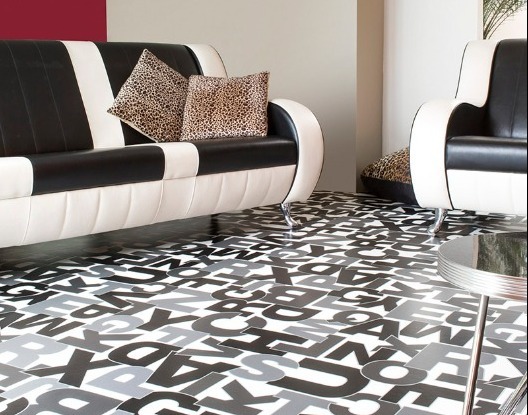 Floor Depot stocks cushion flooring in a wide range of designs. 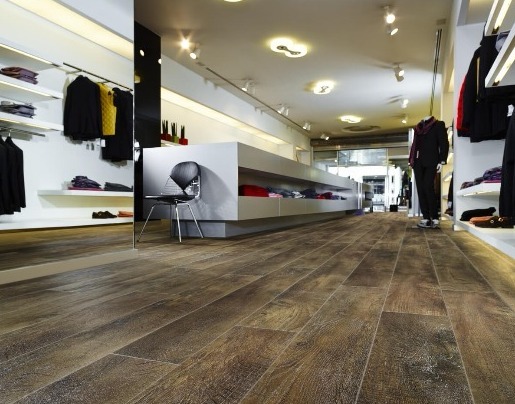 From traditional wood designs, to modern and contemporary tiles, we provide flooring to suit your desired style. 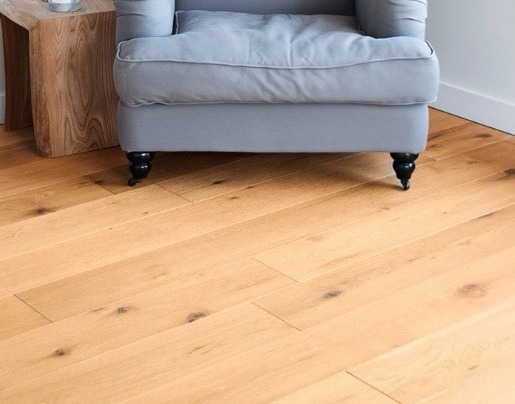 Having a smooth and stable subfloor before fitting cushion flooring is crucial. 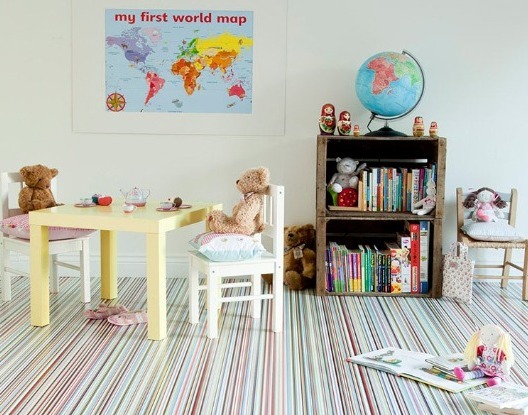 Floor Depot can help you assess whether your floor is ready to be fitted. 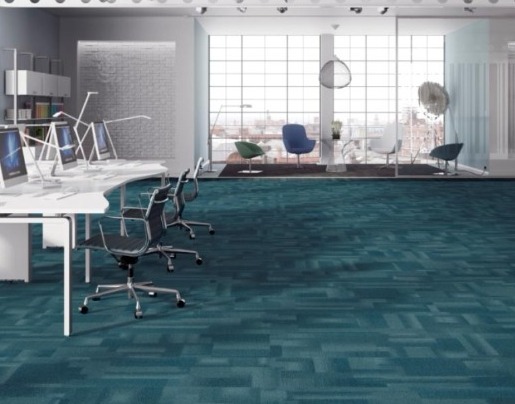 In addition, we offer you a choice between the standard perimeter glued cushion flooring, or a fully glued cushion floor for heavy traffic areas. 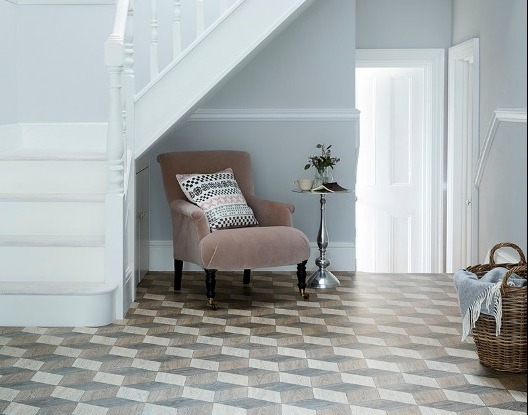 Give us a call today, to discuss how you can benefit from cushion flooring in your home, or come and visit us in our showroom.